This gospel is ideal for sharing with anyone in school, college campuses, sporting events, or youth groups. 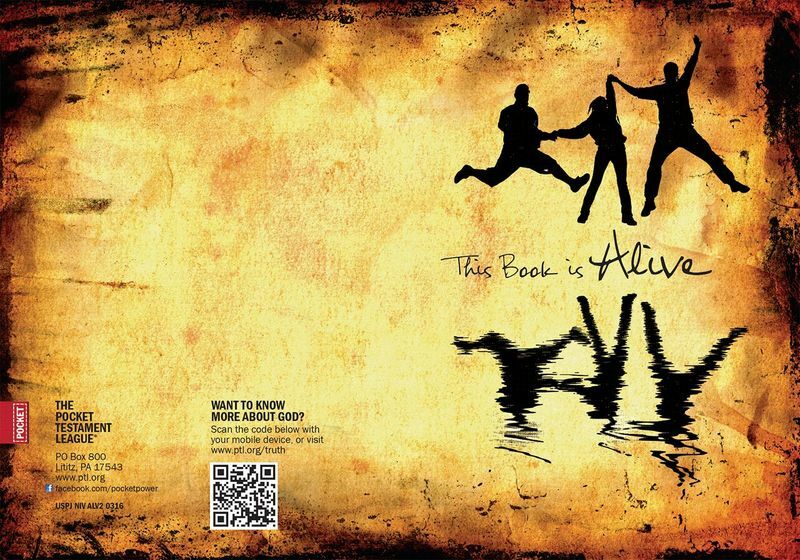 The attractive cover exudes energy and appeals to young people. When you order, consider a donation, which helps us print even more!